It is one of the most popular messaging apps on the planet with millions of users spending time on it every day. 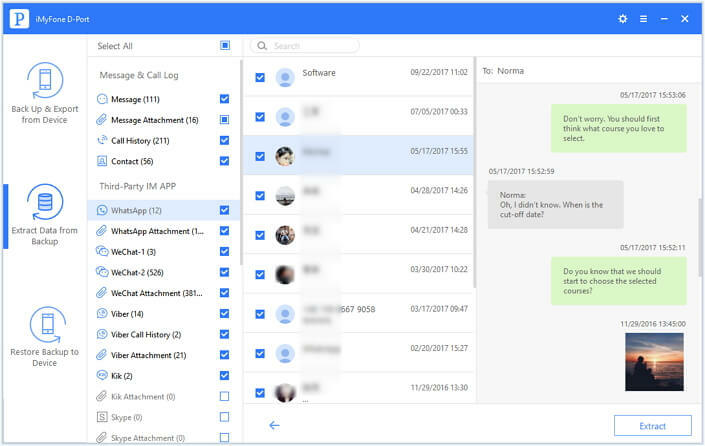 But while it can be useful for sharing information with like-minded individuals, people have been known to spend too much time on WhatsApp, neglecting everything else. So, what do you do if you think your employees may be spending too much time on WhatsApp? Or a parent who thinks their child is talking to the wrong people on WhatsApp? The easiest answer to this question is to track their WhatsApp account. In this article, we look at the various ways you can do that and explore whether it is legal to track someone else's WhatsApp. Note: Track someone else's WhatsApp is illegal in most countries and violates that person's privacy. To legally obtain information from any person's device, you need their permission. Tracking is going against this and therefore a criminal act in many countries and a violation of International Law. 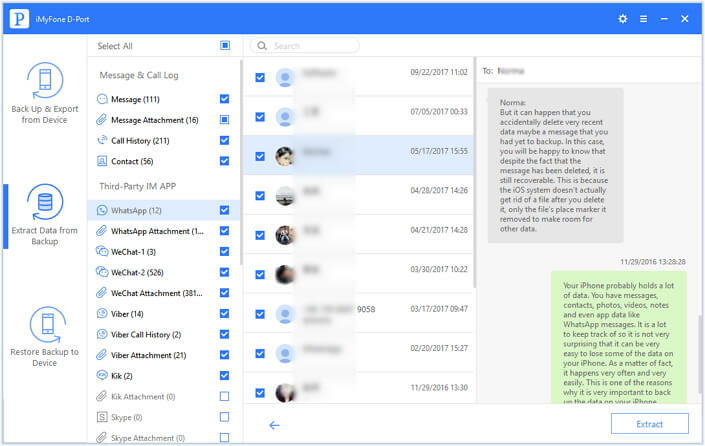 Using an online WhatsApp online tracker, you can easily track into anyone WhatsApp account and gain access to their information. The following is how to do it. 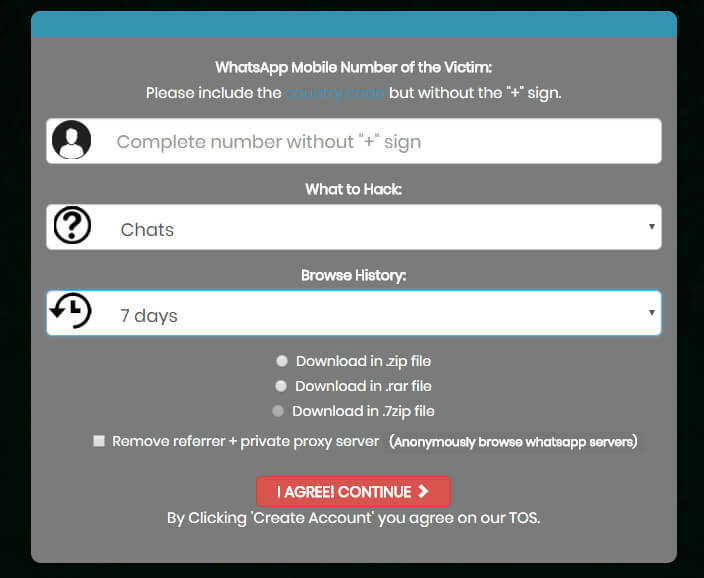 Step 1: Go to http://wapphacker.com and enter the number of the WhatsApp account you want to track. Step 2: Select the type of data you want and the duration you wish. You can also select the export method. Click "Continue" to begin. One of the shortcomings of using this method is that it may not accurately provide the data you request. You may also need to verify the program before you can gain access to the information and the process doesn't always work the way it should. For an iPhone user, you will need to enter the Apple ID and password of the device you want to track. Then Highster Mobile Spy will upload all the data stored in this account to their service. You will need to log into their online account and check all of the data extracted from the iPhone. Another great solution you can use is mSpy. 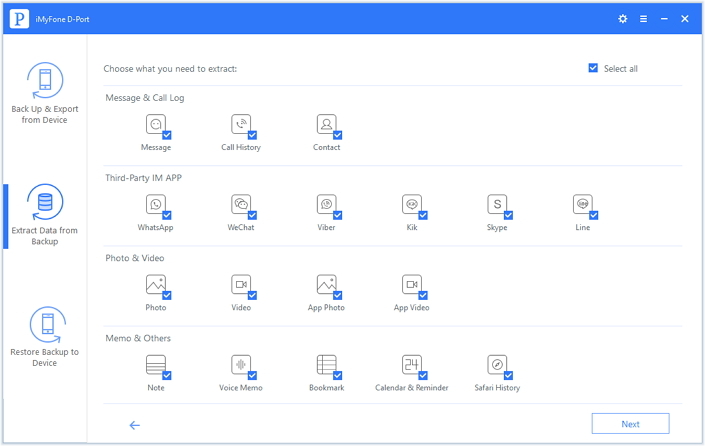 Like Highster Mobile, mSpy is a monitoring app that can provide you with a lot of information on the target device including WhatsApp activity. Note: mSpy supports only iOS devices running iOS 6 - 8.4; 9.0 - 9.1. Please check the iOS of the target device before purchasing. mSpy also works on non-jailbroken iOS devices, but the features may be limited. Here's how to use it. Step 1: Purchase and mSpy subscription from the mSpy website. Be sure to provide a valid email address when purchasing. Step 2: mSpy will send you details and instructions to help you install the app on the target device. Step 3: You can then log in to your mSpy dashboard to view all the data on the device. The problem with Highster and mSpy is that you need access to the device to install the monitoring app. 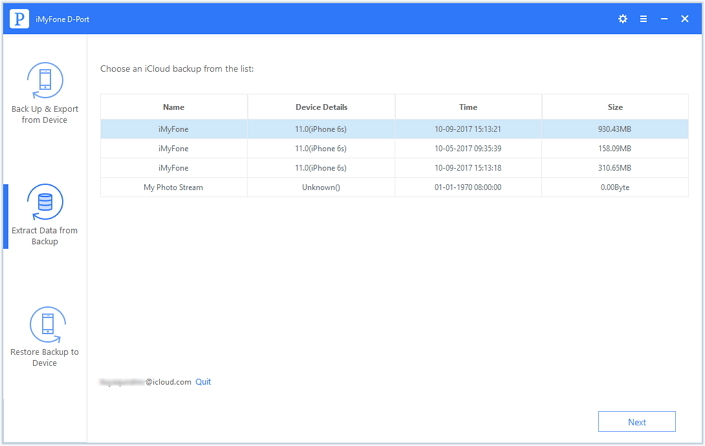 If you are looking for a less invasive way to monitor what your child is doing on WhatsApp, you can use iMyFone D-Port iOS Backup Extractor to view their WhatsApp messages from an iTunes and iCloud Backup. You don't even need to have the device to do this. D-Port allows you to view and extract up to 18 different types of data without installing any apps on the device. 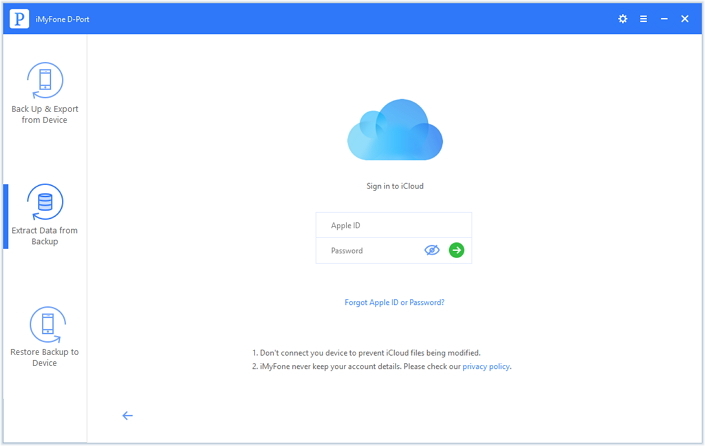 Download and install D-Port to your computer and then follow these simple steps to view the WhatsApp messages from an iTunes or iCloud backup. This software is able to support iOS 12/11.4/11.3 versions. Step 1: Launch the program and then from the "Export Data from Backup" tab choose the iTunes backup containing the messages you want to view. Click "Next" to continue. Step 2: Select "WhatsApp" in the next window and then click "Next" to continue. This reduces the time it takes to scan the backup. Step 3: Once the scan is complete, you'll see all WhatsApp messages on that backup file. If you wish, you can select a few and click "Extract" to save them to your computer. Step 1: From the "Extract Data from Backup" tab, select "Download iCloud Backup" and then sign in to iCloud. Step 2: Select the iCloud backup file containing the WhatsApp messages you want to view and click "Next." Step 3: In the next window, select "WhatsApp" and then click "Next." Step 4: The program will scan the backup for the messages and display them in the next window. You can select as many as you want and click "Extract" to export them to your computer.